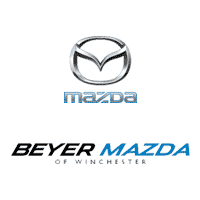 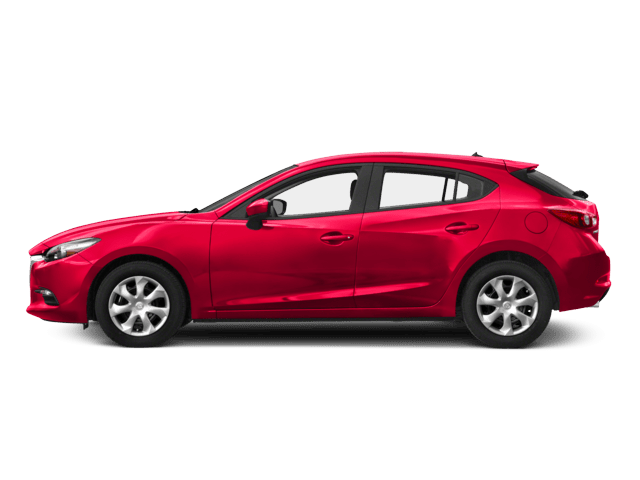 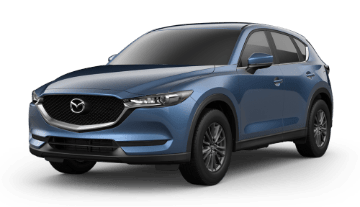 The 2019 Mazda CX-5 was built to deliver a safe driving experience and advanced features all in a sporty package. 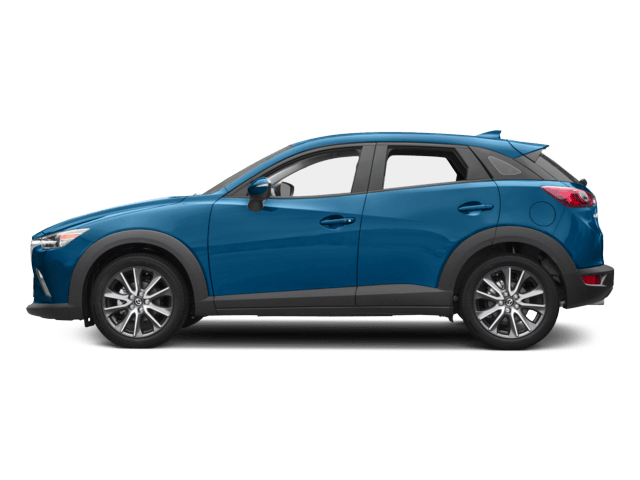 This modern SUV offers a number of features to help you handle your commute or your next excursion in style. 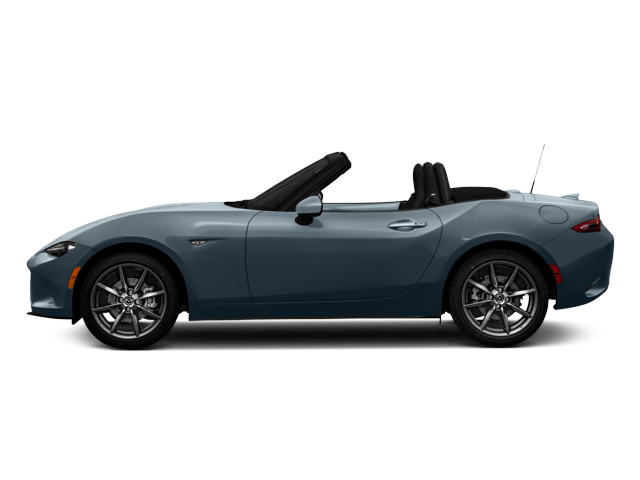 With five-passenger seating and large trunk space, you can carry your family or friends as well as your things without feeling cramped. 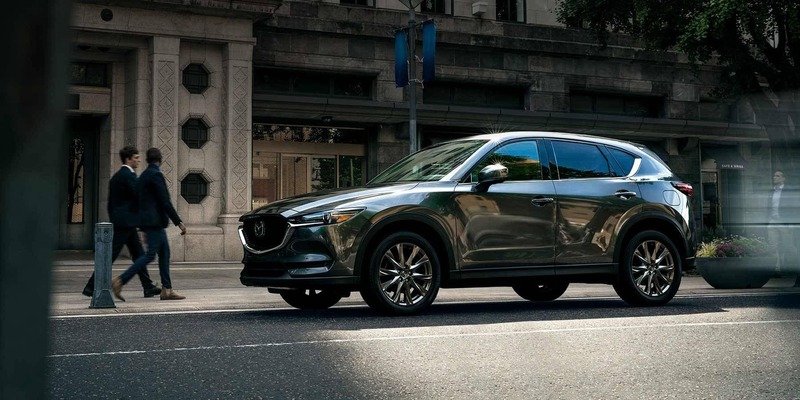 The CX-5’s sleek design, engine-immobilizer antitheft system, cruise control, and rear privacy glass make this the perfect vehicle to traverse through town safely. 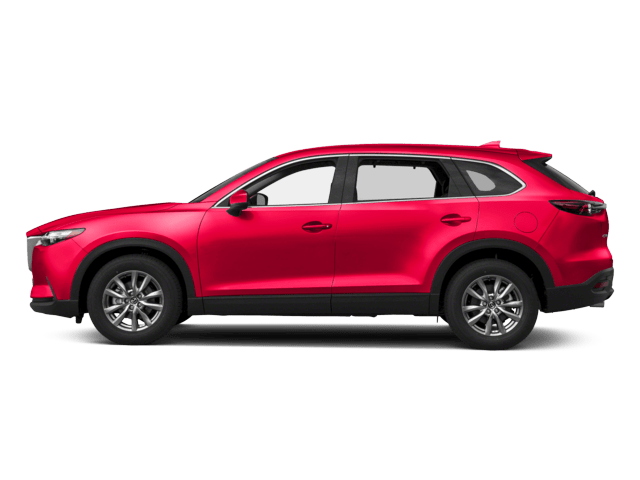 The CX-5 is the perfect modern SUV for individuals looking for a reliable vehicle without an exorbitant cost. 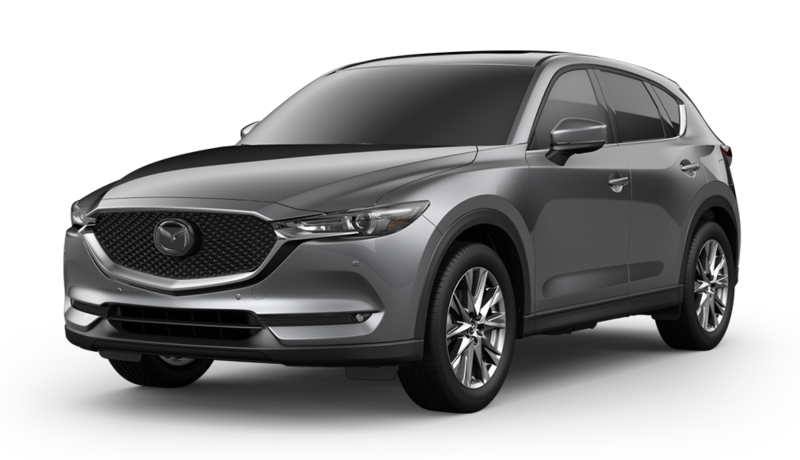 Whether you choose the sport, touring, grand touring, grand touring reserve, or signature, we’re confident you’ll be happy with your choice. 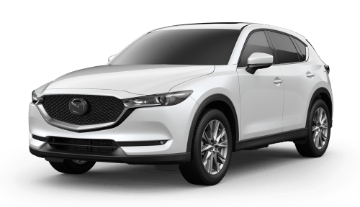 The perfect introductory version of the CX-5 is a powerful vehicle that can exceed your needs each time you drive it. 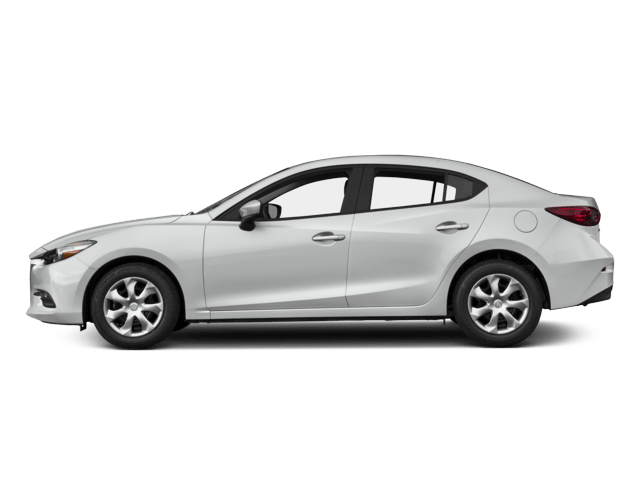 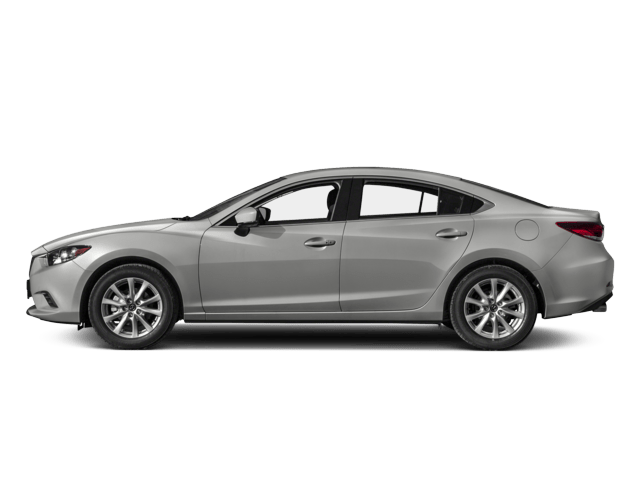 The touring offers a few more features than the sport and is ideal for rear privacy glass, optional suede seat inserts, lane departure warning, and smart city brake support. 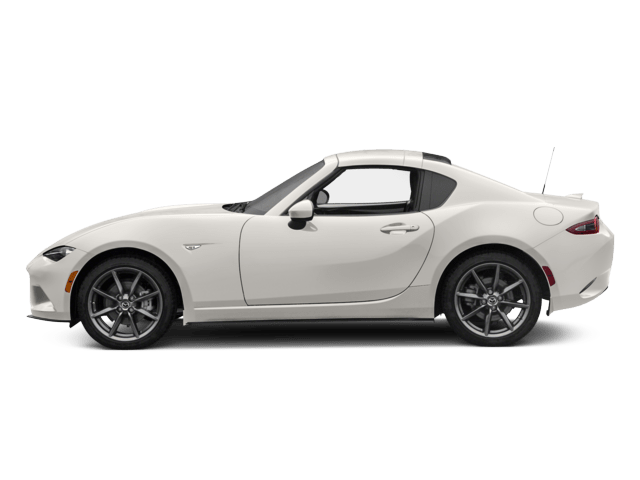 A step above the touring, the grand touring offers the same great gas mileage along with more advanced features such as heated side mirrors, leather-trimmed seats, power moonroof, and more. 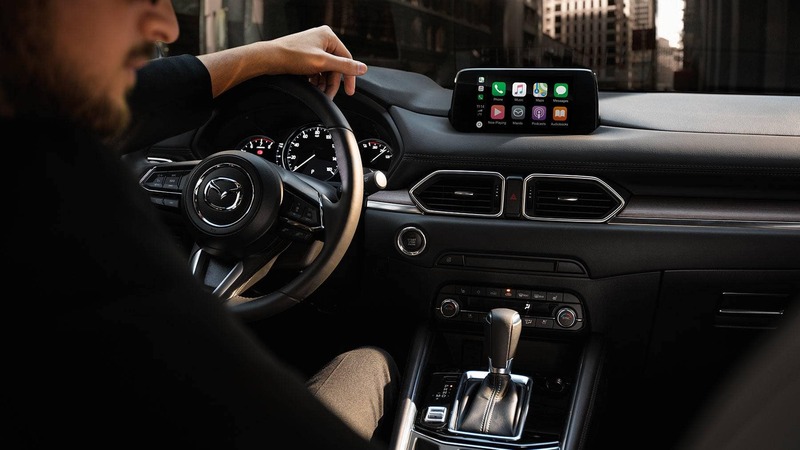 6-way power passenger seats, and more. 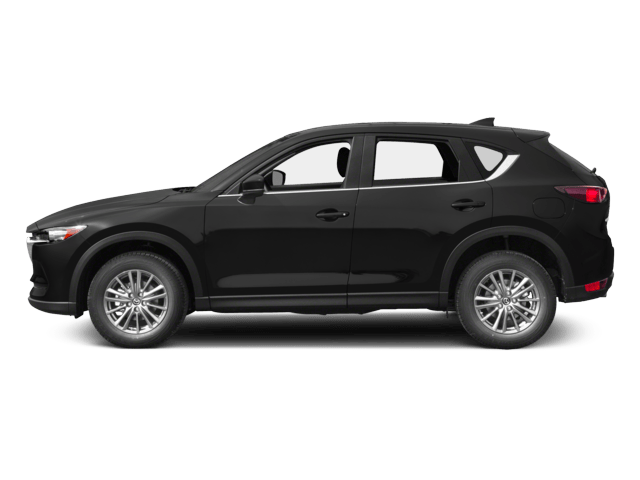 The top of the line CX-5, the Signature offers all of the same features as the sport along with layered wood trim, 360 view monitor, front and rear parking sensors, and more. 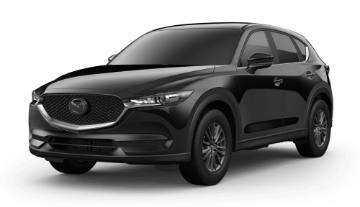 Pre-order your 2019 CX-5 and get it fresh off the lot.